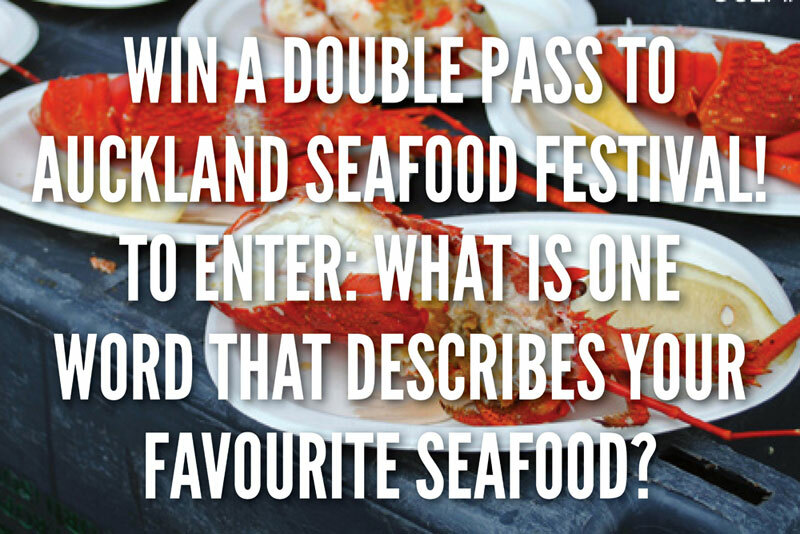 I am pleased to announce a double pass worth $40 to give away to one lucky reader courtesy of the Auckland Seafood Festival. All you have to do is share one word that best describes your favourite seafood in the comment section below. Delicious words like Mills & Boon 50 Shades for food voyeurs. Yum! Wish I could attend! I wish I could enter 😦 Why is the US so far?! In any case, good luck to everyone in the draw! That’s a good word. 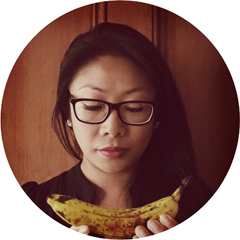 Isn’t it funny how seafood haters generally don’t taste sweet when it comes to seafood? My word is “meaty”! Can you guess which seafood I’m referring to?